Rapid Prototyping | 3D Printing | GoProto, Inc.
GoProto provides a wide variety of rapid prototyping services, including stereolithography (SLA), selective laser sintering (SLS), fused deposition modeling (FDM), polyjet (PJP), multi jet fusion (MJF) and direct metal laser melting (DMLM) to produce custom prototypes or models quickly and accurately. There are multiple 3D printing approaches, but they all share a layer-by-layer build process, and several advantages. RP processes drive down both cost and speed to produce parts and models. No additional tooling investment is required as final parts are made directly from the 3D CAD file. 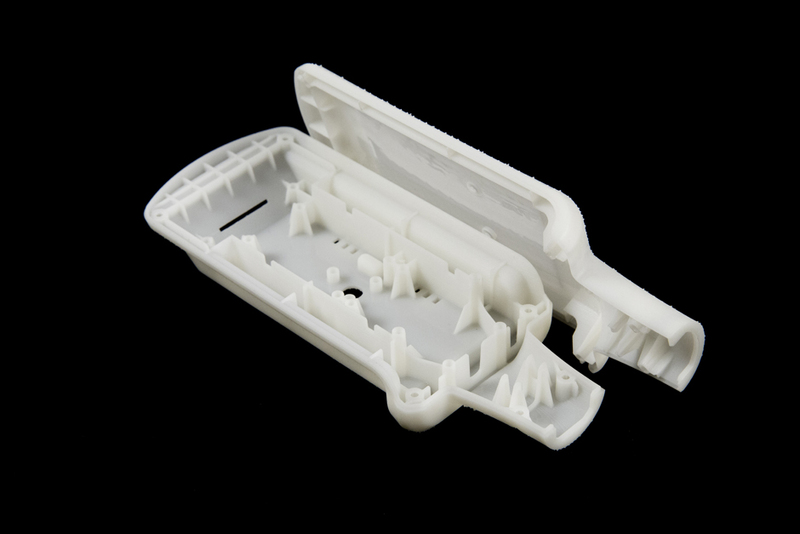 These rapid prototyping services allow a batch of parts to be made in as little as a few hours. Ongoing advances in material development and selection make RP a great choice to create custom prototypes and parts that simulate final production material properties.